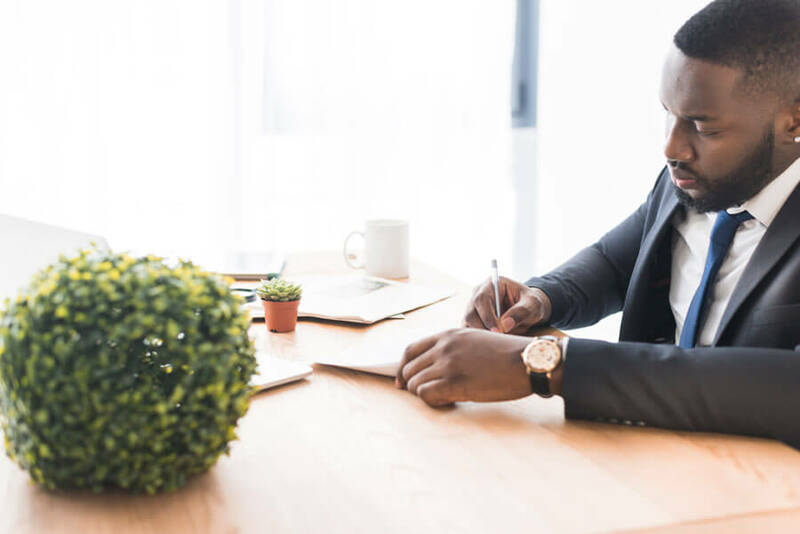 When it comes to notifying tenants that the rent must increase, many landlords hesitate or even agonize over the best way to tell the tenants. You don’t want to offend your renters, but you also need to let them know that the rent is increasing and that there is zero room for negotiation. 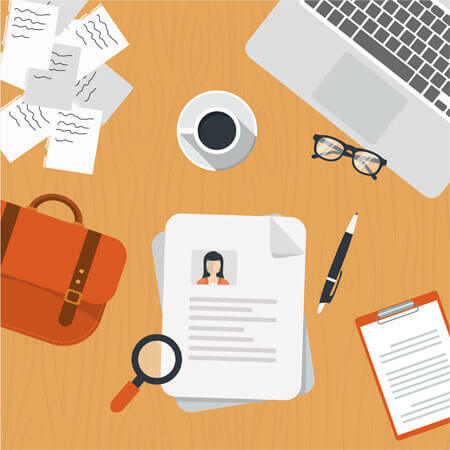 Here is everything that you need to know about how to write that perfectly friendly, professional rent increase letter. 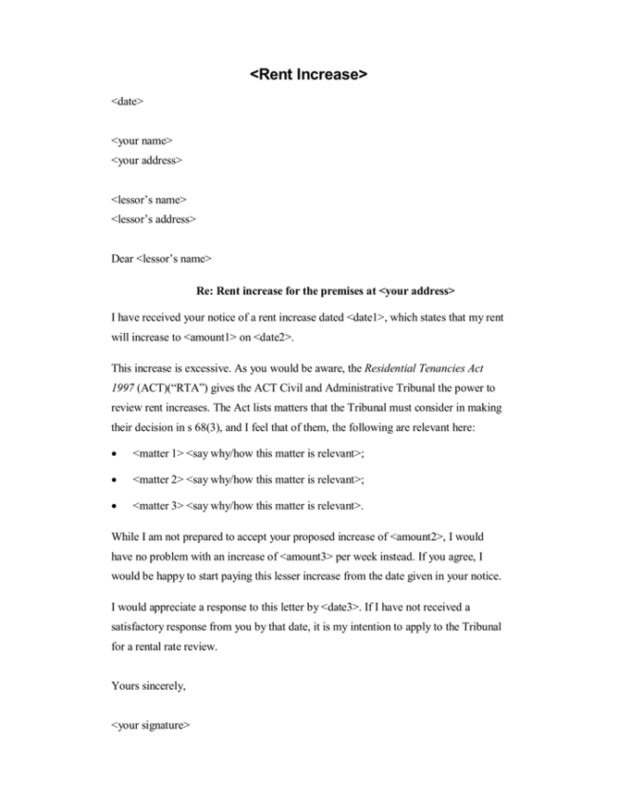 What is a rent increase letter? How much should rent increase each year? A rent increase letter is exactly what it sounds like: a letter that tells renters of an increase in rent. 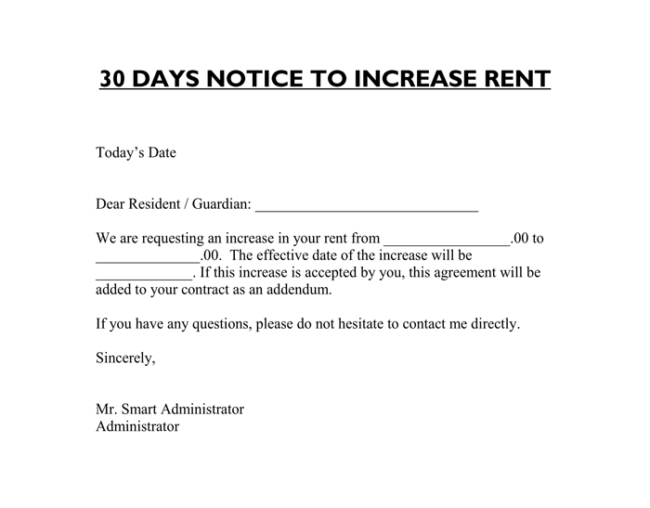 This formal notification of an increase in rent for tenants is usually given 30-60 days before the current lease ends. The rent increase letter officially communicates this change in rent and documents the increase. Maintaining and owning a rental property is essentially owning a business. 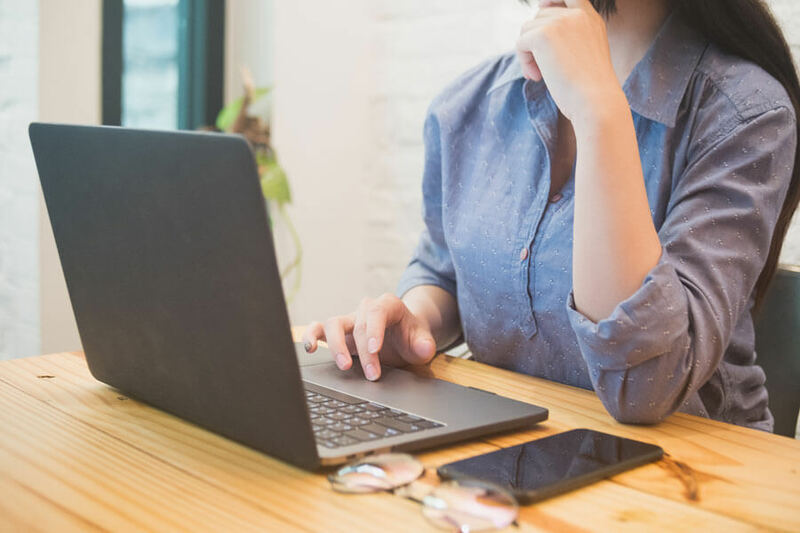 Rent usually must increase marginally each year in order to keep pace with market rates, inflation, tax changes, and other factors that make owning that property just a little bit more expensive. A good standard for typical annual rent increase is somewhere around 3 to 5 percent; however, there is no universal rule. 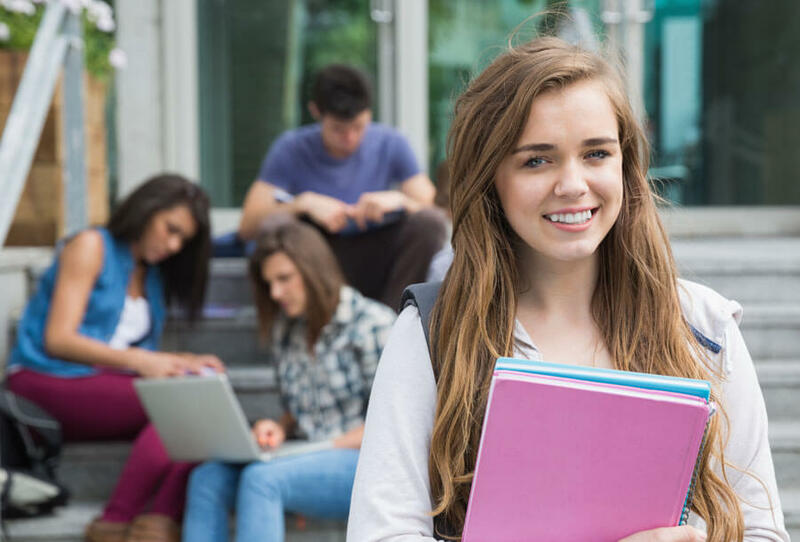 Make sure that you take into account the changes in market living prices as well as your own personal expenses when deciding how much to raise the rent. The hardest part about writing a rent increase letter is figuring out how to achieve the right balance of friendly and professional tone. 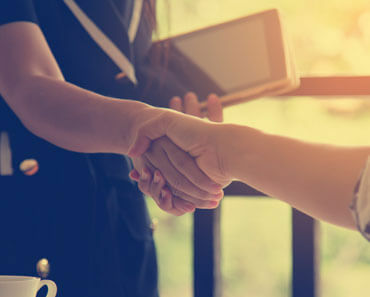 You don’t want to ruin the relationship you have with your tenant just because you have to charge them more. Try to state the reasons for the rent change and sprinkle in a little flattery. 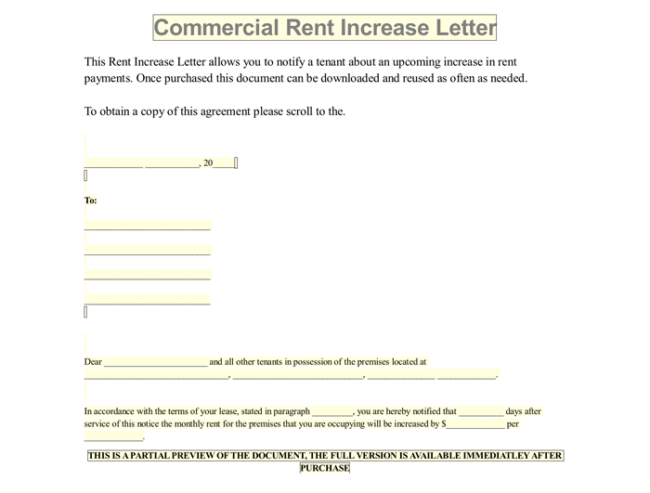 This is the bare bones version of rent increase letter. This gets the job done, but it’s not very friendly. Only use this if you accompany it with another, kinder letter, or if you talk to the tenants personally about the rent change. Purpose of Notice: This Notice is to inform the Tenant that _________(Landlord), will increase the rent. From the date _____ on, the monthly rent for ________________ (address) will be __________ (price) per month. The current lease will be terminated on ________ (date of termination) as per the current agreement. I would like to take a minute to let you know exactly how much I value you as a tenant. It can be hard to find such model tenants. Unfortunately, I have experienced some unexpected expenses with the property and am forced to raise the rent accordingly. You current lease will be officially terminated on _______ (date). The new rent will be _______(price) after that date. Should you wish to continue renting either on a monthly basis or by a longer agreement, this new rate is required. Again, thank you for being such a wonderful tenant. I hope that you will continue to be a tenant at ______ (address). If you have any questions, please feel free to call me at ________(phone number). 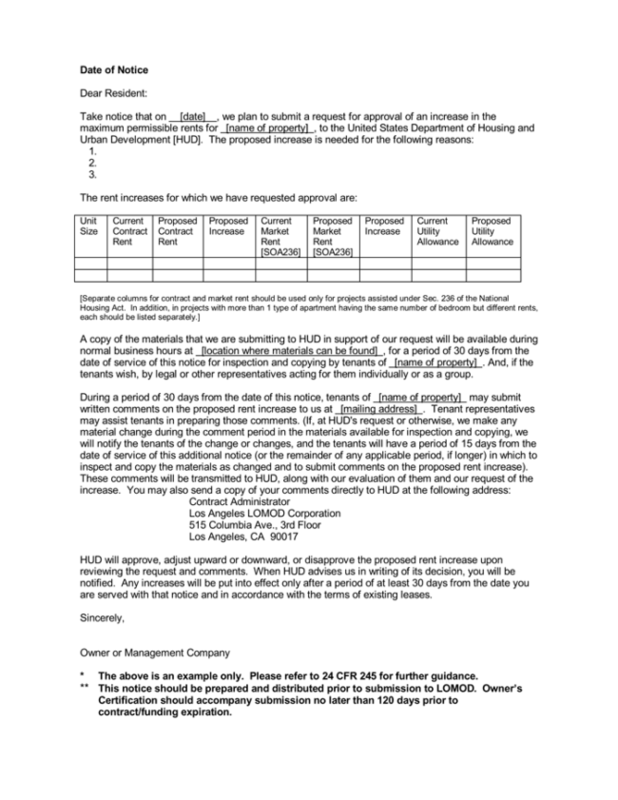 A rent increase letter is drafted by the landlord to indicate the policies of the houses on the rental program. The writer may wish to increase the rent paid. 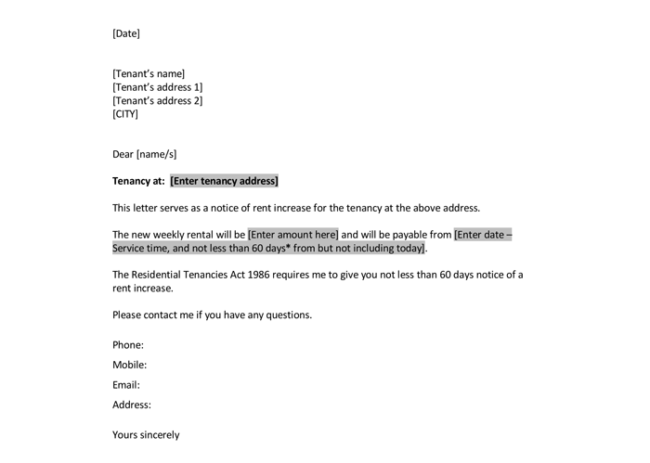 The reason as to why the rent will be increased in the future date are written in the letter. It is good to put this type of communication in writing specifically to each tenant. It is critical to write a letter to inform tenants on the changes in the houses and the need to increase the rent. You should avoid clashes with the tenants of delayed payments through the provision of rent increase letter in advance. Keep the following in mind when writing a rent increase notice. 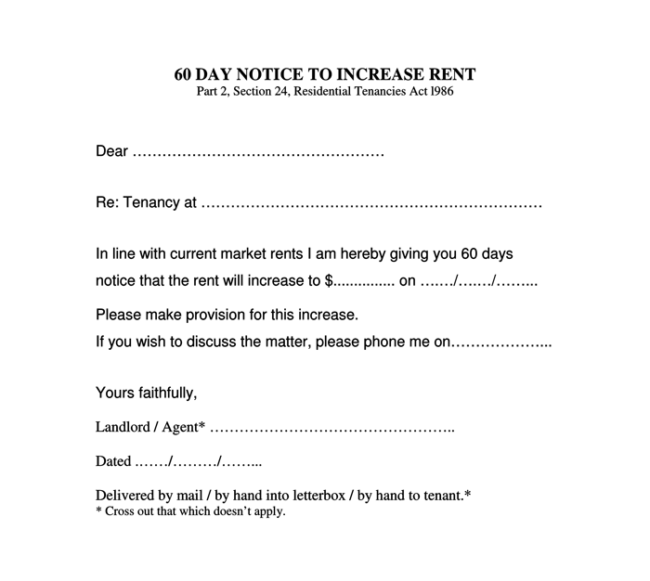 While you are drafting a letter, you should indicate at the top most part that it is a “Rent increase letter.” The caption tells the tenants that the information contained in the letter is about a rent increase. Also, you should state the amount of increase. 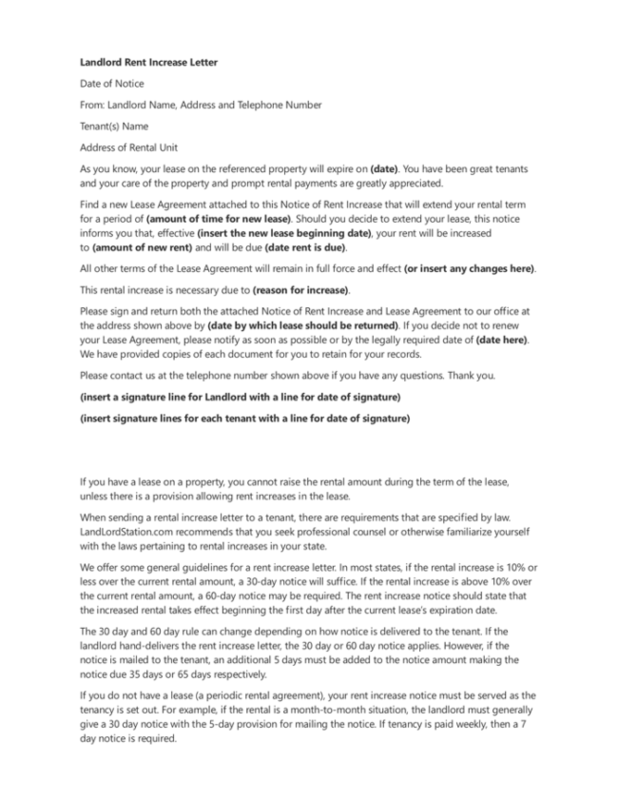 The caption separates rent increase letter from any other type of letter written by the landlord. The letter should strictly be addressed to the tenants. 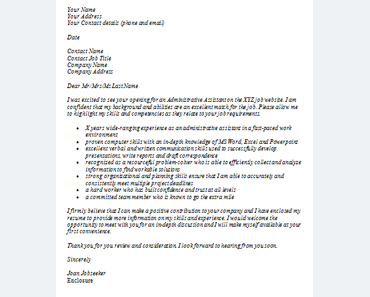 While writing this type of letter, you should make sure you write to each tenant. 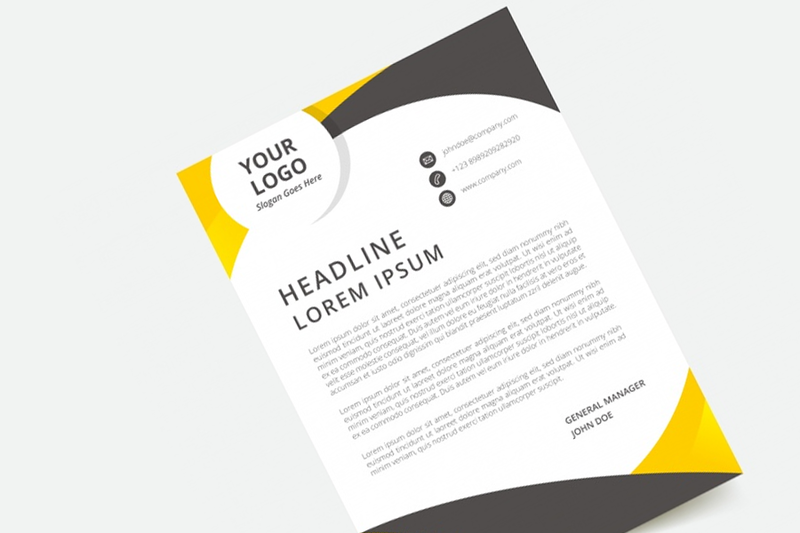 The letter might have similar content but separate the recipient address. Separation of the addresses helps to reach every individual in the house and let them get message correctly. 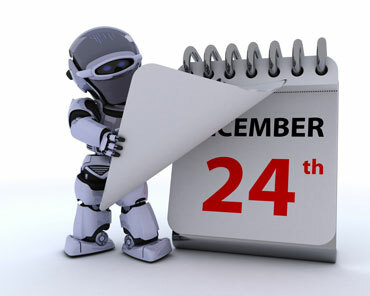 The letter should contain accurate dates that show the date or rent increment starts. It is appropriate for the landlord to provide the rent increase letter thirty days before the commencement date. 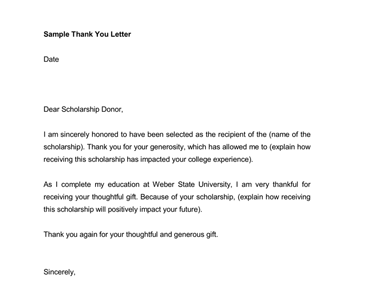 Upon writing the letter, you should provide your details like contact information and signature. 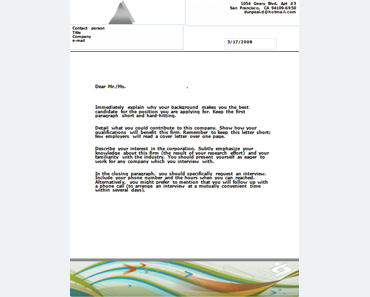 You can also maintain a copy of the letter.